It's been a while since I passed along some useful Web tips. Heck ,the last time was back in May, with "Quick Fixes for Internet Annoyances." This week I've got some more ideas for you. So you just stumbled across a killer blog post, maybe something to do with, oh, I don't know, solving PC hassles. It's so good, you immediately want to share it with friends and family members. 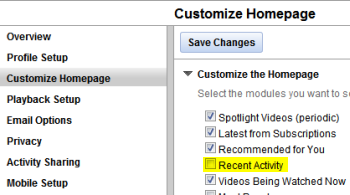 YouTube offers a lot more homepage customization. Experiment a bit and you'll be able to configure your own page exactly how you like it. 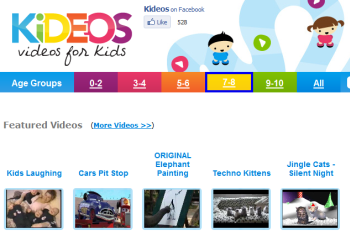 Send your toddlers and tweens to Kideos instead . The site serves up thousands upon thousands of child-friendly videos, from Animaniacs to Pixar shorts to Sesame Street to Word Girl (a personal favorite).